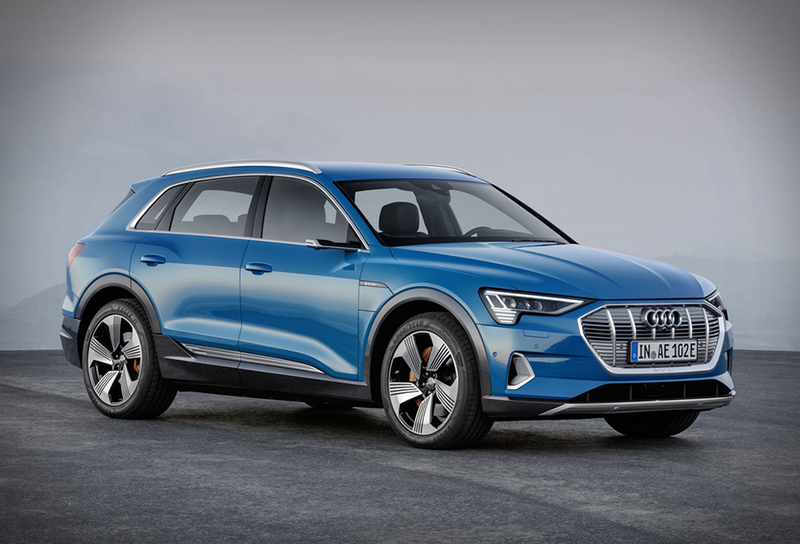 After months of teasers and leaked images, Audi have officially revealed the all-electric crossover. 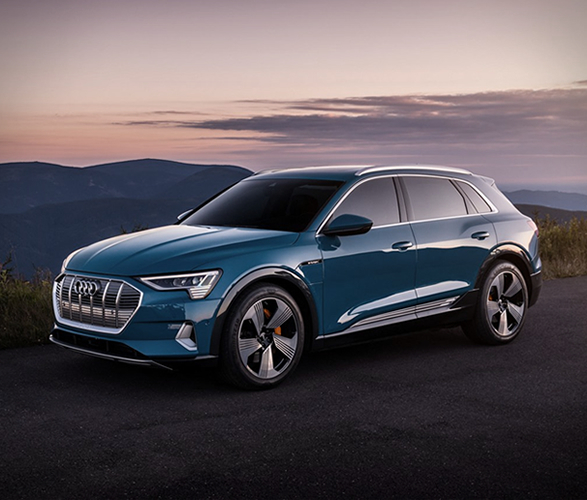 The 2019 Audi E-Tron is powered by two powerful electric motors that are locally CO2-neutral and virtually silent. 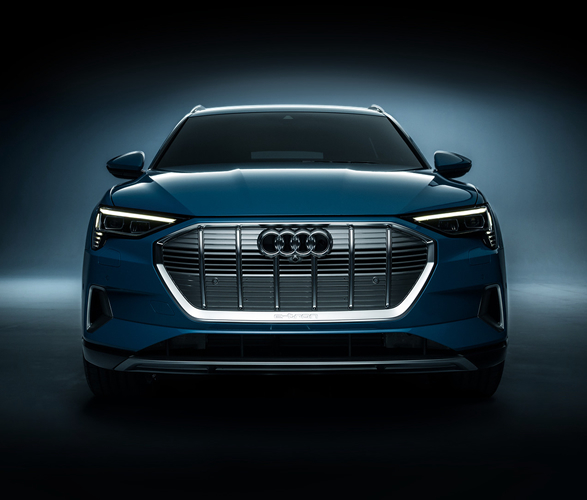 The motors are powered by a 95 kWh battery pack, and can propel the car from zero to 60 in 5.5 seconds with a top speed of 124 mph. 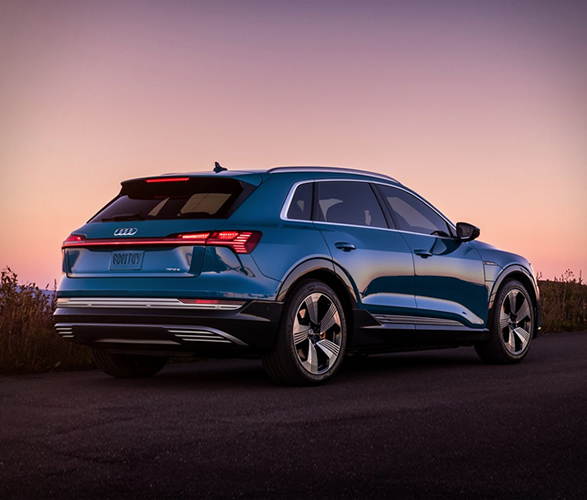 It has roughly 400 horsepower and 489 foot-pounds of torque, although Audi says the final US spec numbers aren´t available yet. 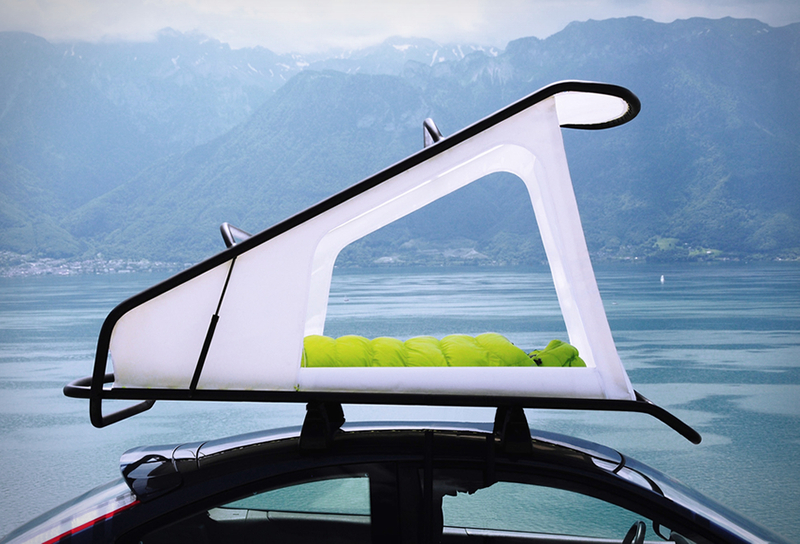 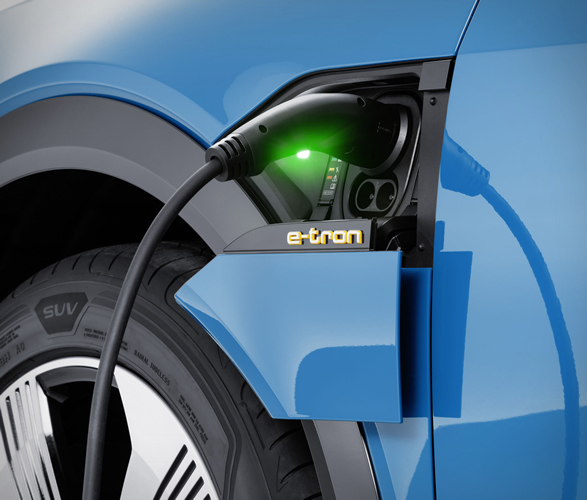 The all-electric five-seater is the fastest charging electric vehicle on the market, accumulating an 80% charge in around 30 minutes. 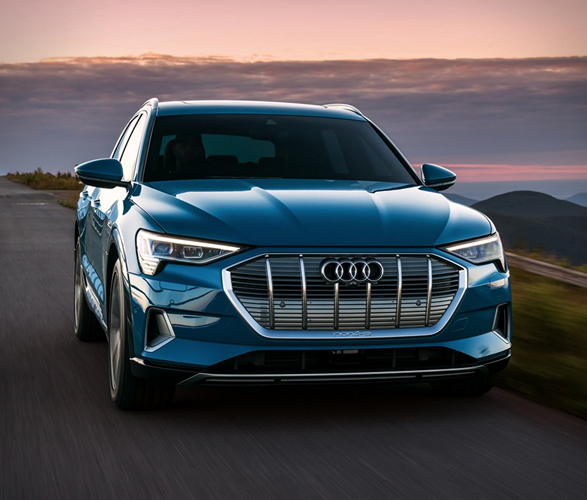 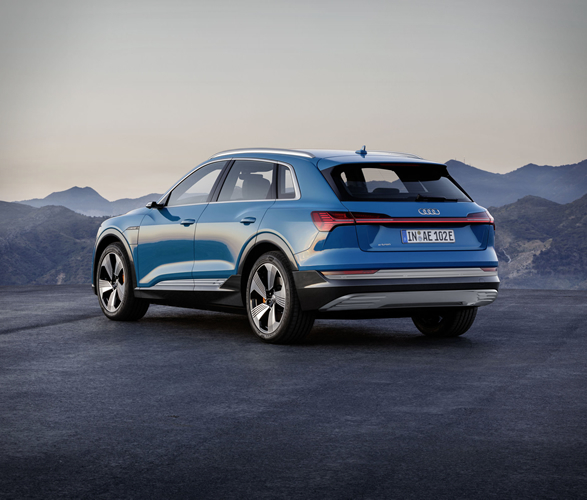 The Audi E-Tron is also extremely well connected, it is equipped with the high-end media center MMI navigation plus including LTE Advanced and a Wi-Fi hotspot as standard.